Members of the Irish Educational Publishers’ Association subscribe to the following Code of Practice which is designed to help reduce the cost of textbooks and improve the education experience for parents and schools. · Publishers will not revise any text within at least four years - unless there is a change in the curriculum, the state examination or methods of assessment, or there is recognised teacher-led demand to do so. · When a revised edition of a textbook is produced, the old edition will be kept in print for a two-year period, unless annual sales fall below 500 copies. This means that a new edition of a textbook will be available for a minimum of six years. · Members of the IEPA will co-operate with the Department of Education and Skills and the various charitable organisations in the development of initiatives to improve access to educational materials for disadvantaged children both in Ireland and overseas. 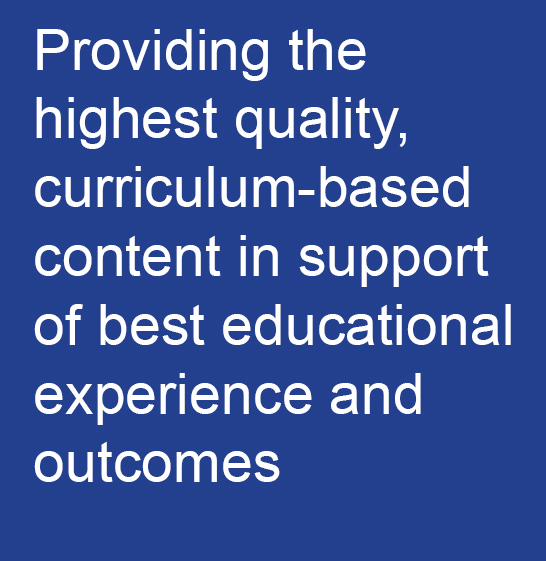 · Adopted in October 2011 and revised in June 2015, this Code of Practice is supported by the following publishers: CJ Fallon, Educate.ie, Folens, Forum Publications, Gill & Macmillan, An Gúm, Mentor Books, Prim-ed, The Educational Company and Veritas.